BERRY’S PUPPIES IN TSHAKA KENNEL ARE HERE ! Wonderful news from kennel Tshaka !! Berry and Nala’s puppies are born! 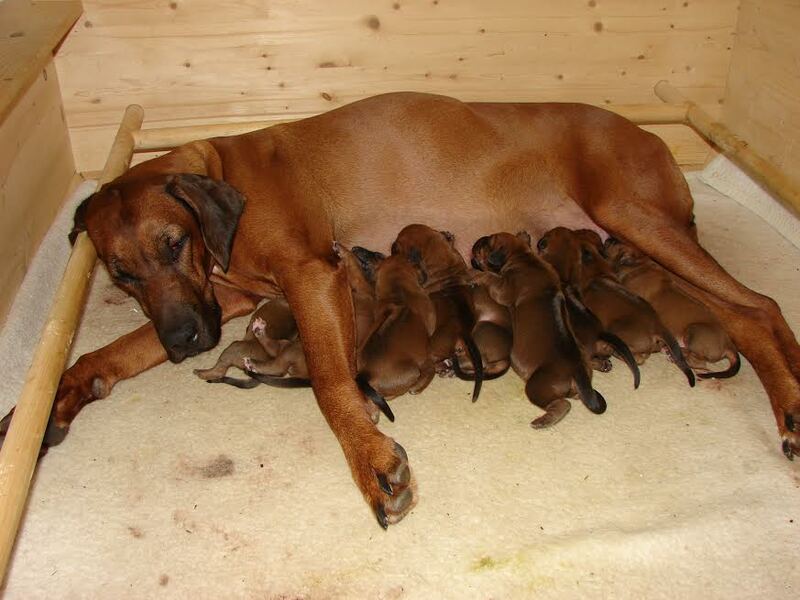 After the first check, there are 9 healthy ridged puppies, one girl has 1 crown, all the others are correct. No DS, no kink tails, no excessive white, no other faults so far. Dad Berry is very happy and proud of this lovely litter. Many hugs to young mom Nala. FIRST STACKED PICTURES OF OUR PUPPIES !! !